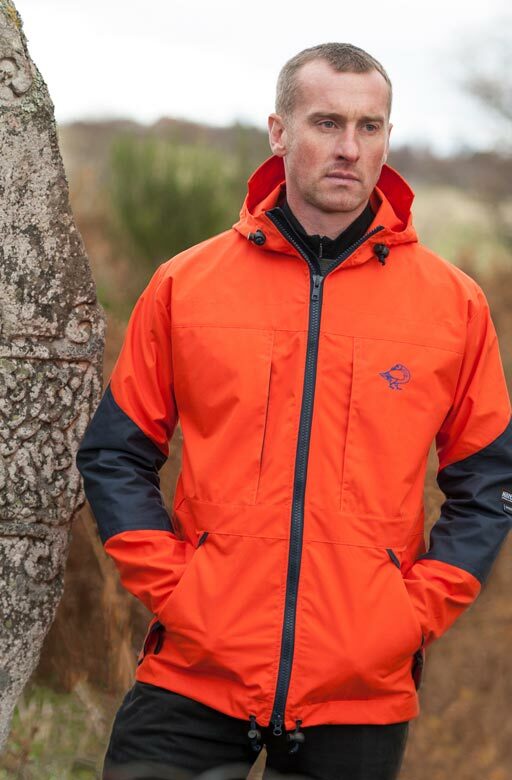 Subscribe to our email newsletter and enjoy 20% off the Braemar Hybrid Smock and the Talorc Hybrid Jacket. Spring and early summer is the ideal time for our Hybrid Ventile clothing - come rain or shine. We can all picture the scene - we set out walking or cycling in perfect mild weather and get caught in an unexpected shower. Thanks to Double Ventile in the hoods and shoulders a Talorc Hybrid Jacket or Braemar Hybrid Smock will keep you dry and give good wind protection and breathability. Hybrid Ventile® is a concept developed by Hilltrek where areas of a garment most exposed to rain use Double Ventile®, the remainder in Single Ventile®. 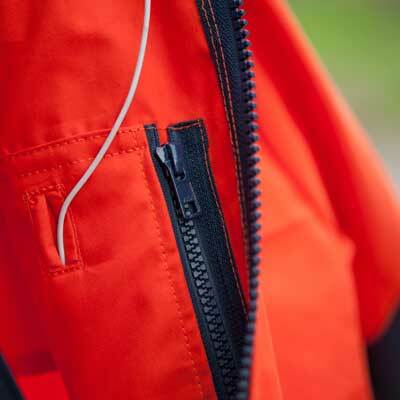 This optimises the garment weight while protecting the wearer in most conditions. To receive 20% off, simply subscribe to our email newsletters (the sign up box is at the bottom of the home page). We'll then send you a code to use at checkout. The offer is available until 31 May 2018.